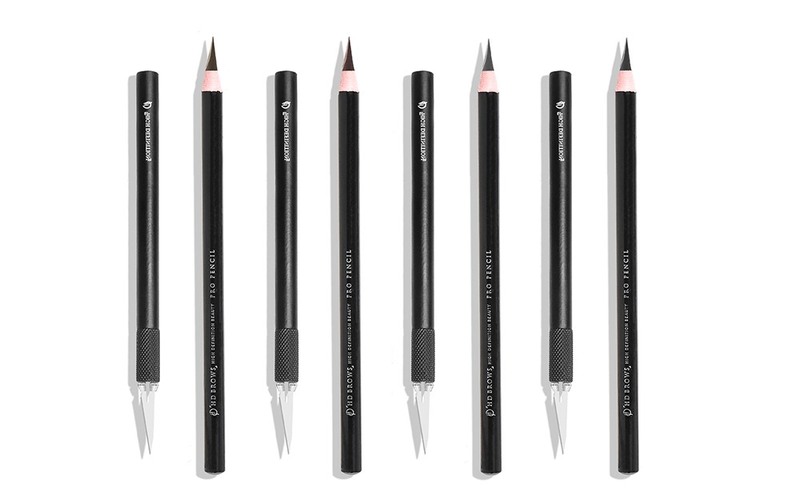 Our Stylists love it, you love it and now journalists are obsessing over the original High Definition brow pencil. 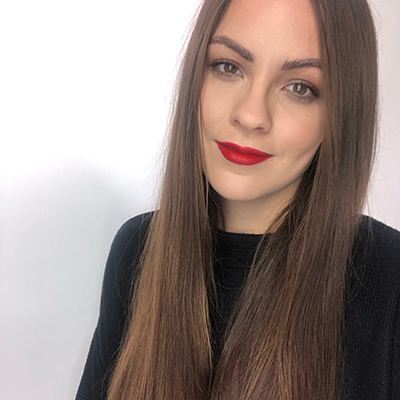 Recently American beauty journalist, Amanda Montell, from Byrdie online (one of the top American beauty blogs!) tried and tested the High Definition Pro Pencil and Shaper, and as the saying goes, the rest is history. 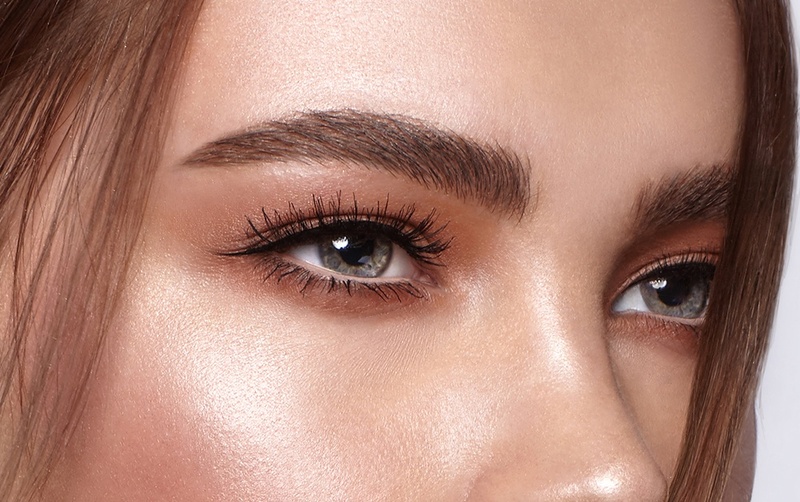 The article swoons over the unique effects of our Pro Pencil and breaks down just how the pencil can be used to create those feathery, brushed up brows most people can only dream of. And who wouldn’t want brows like a model – we know we would. 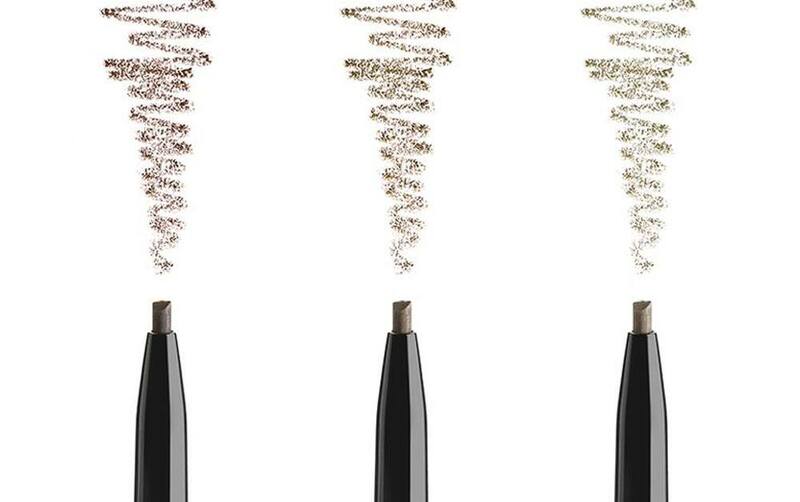 Use the firm, super-fine tip to recreate hair stokes in gaps in the brow to give a full yet natural look. 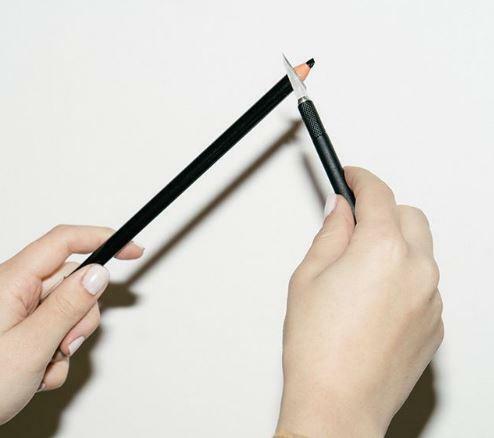 Sharpen the Pro Pencil with the High Definition Pro Shaper for best results. IT’S ALL ABOUT THE SHARPENING: Pull the string down half a centimetre, causing a split in the pencils paper. Unwrap this paper casing, removing the excess paper then rest the lead gently on your forefinger. Place the Pro Shaper on the pencil and follow the decline down with the shaper, shaving the lead as you go. Recreate on the other side. Get your Pro Pencil and Shaper by visiting our shop here. You can read the full Byrdie article here. How Do You Know What Colour Eyebrow Pencil to Use? With so many products out there and a variety of colours, it can be so easy to end up buying the wrong product. 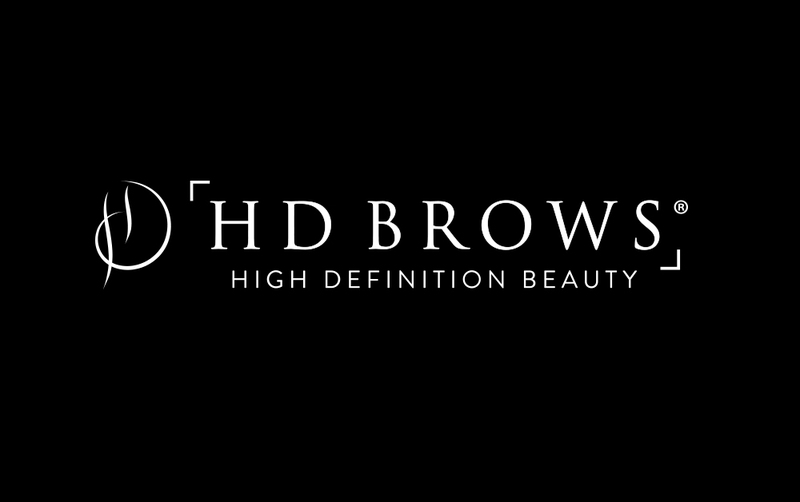 We’re going to break down the HD Brows pencil range and give you some tips on selecting the right one for you.